The Sutton/Jackson's Point Secondary Plan, Amendment No. 111 to the Official Plan for the Town of Georgina, was adopted by Council on June 30, 2010. The Secondary Plan was approved with modifications by the Regional Municipality of York on March 24, 2013. 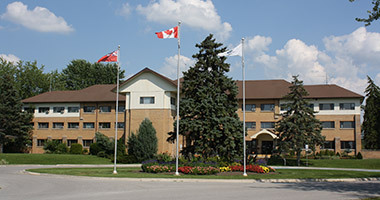 On July 17, 2013, the Ontario Municipal Board approved the Sutton/Jackson's Point Secondary Plan with modifications, save and except with respect to the Plan’s applications to two site specific properties, which remained under appeal. The two remaining appellants subsequently withdrew their appeals, and by letter dated December 1, 2014, the Ontario Municipal Board has advised that there are no outstanding appeals and objections to the Secondary Plan. As a result, the Sutton/Jackson's Point Secondary Plan is in full force and effect.